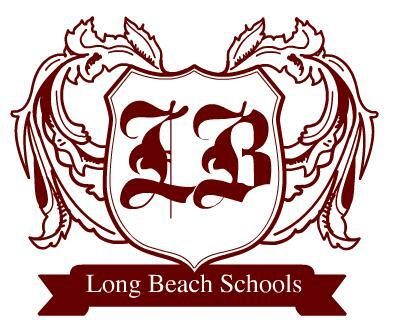 Your last 1st day of school at LBHS is August 3! Your last day of school at LBHS is in May! Calling All School District Employees and Retirees!